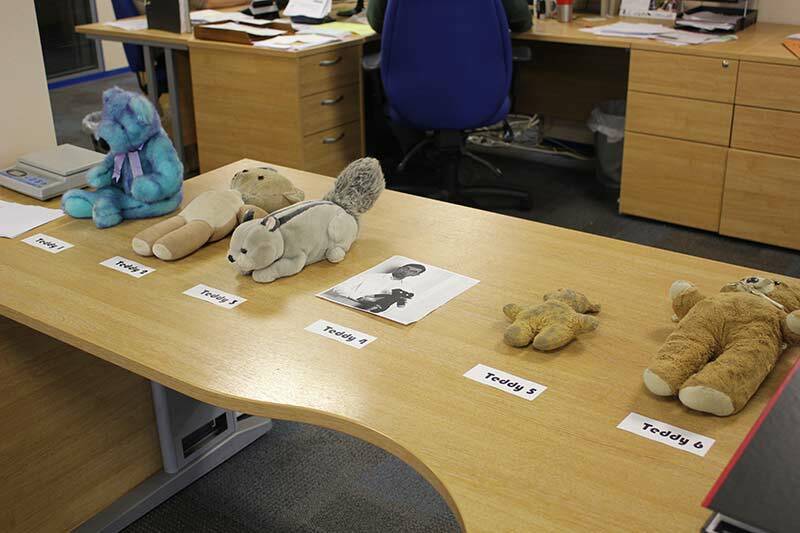 September 9th is National Teddy Bear Day and we marked the occasion by having a guess the teddy competition here in the ESE office. 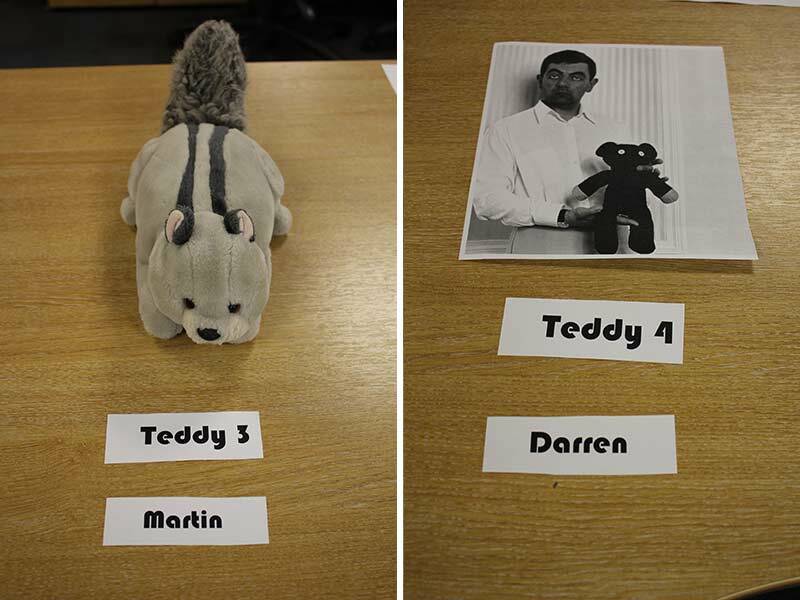 Here’s our Teddy Bear line-up (an interesting contribution in Teddy 4!). 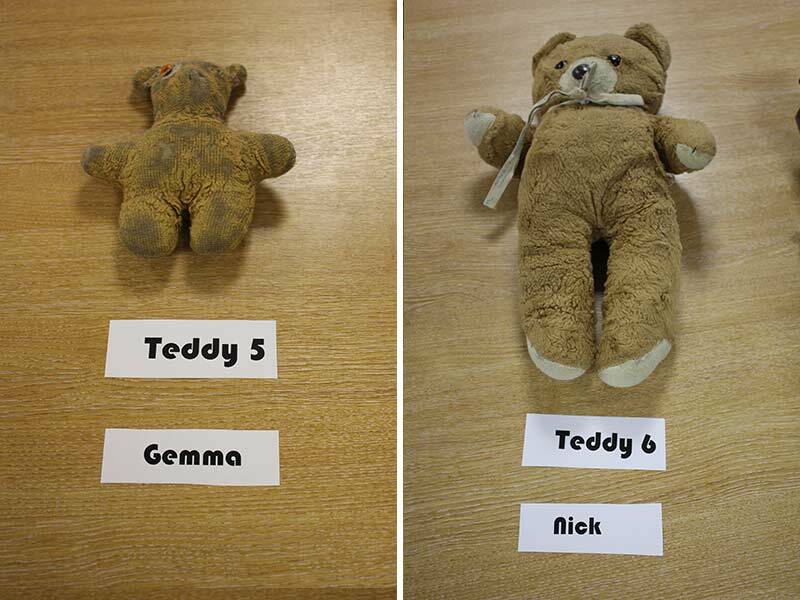 Teddy Bears historically date back to 1902 when a story about a shooting incident in Mississippi where President Roosevelt felt unable to shoot a real bear hit the headlines. Morris & Rose Michtom created a toy bear which stood in their stationery shop window, they named him ‘Teddy’s Bear’. They went on to become the primary commercial producers of Teddy Bears. Teddy bears have become an important element of many households, their appeal spreads worldwide and to all ages. 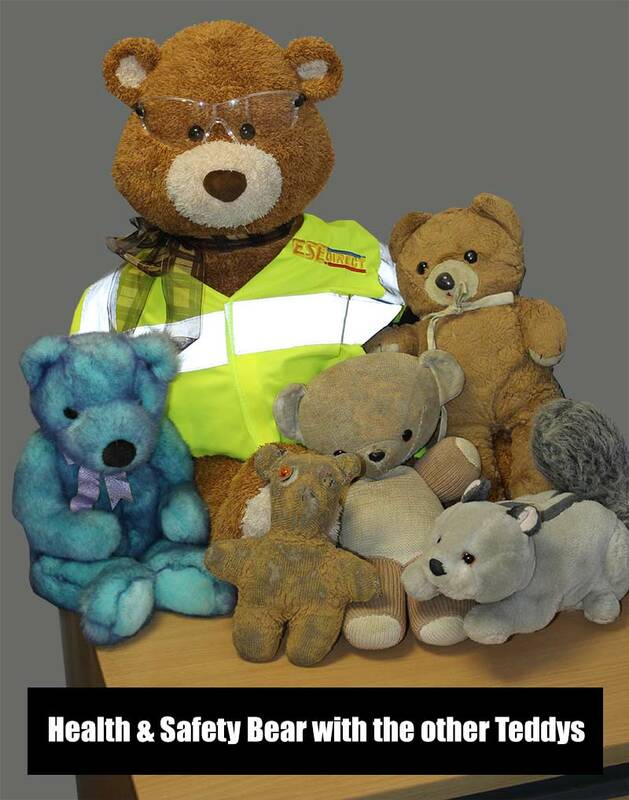 The cuddly creatures are to many of us a comfort and friend and often come with great stories and histories attached. Famous bears such as Yogi, Paddington, Pooh & Fozzie have been keeping us entertained through a variety of media for almost 100 years and long may they continue. 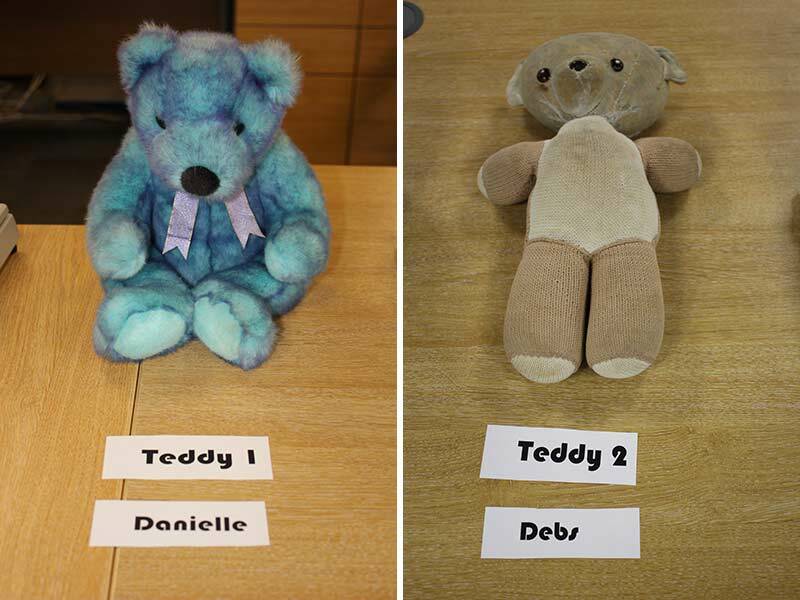 The winner of our competition was Gemma who guessed four teddy owners correctly. 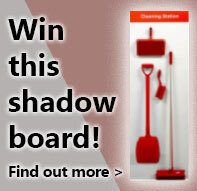 It was much trickier than we expected! She was very excited to receive chocolatey teddy goodies as her prize - and perhaps a little over-excitable after consuming a copious amount of sugar! As Baloo once said, "Look for the bare necessities, the simple bare necessities, forget about your worries and your strife. I mean the bare necessities, that's why a bear can rest at ease, with just the bare necessities of life."